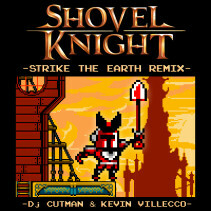 Home » Singles» Shovel Knight: Strike The Earth Remix! 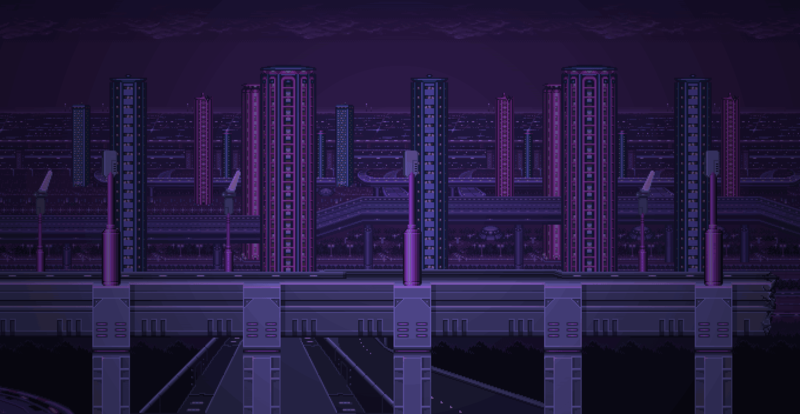 » Posted by admin on Jul 15, 2014 in Singles | Comments Off on Shovel Knight: Strike The Earth Remix! Check out the remix below, and download on iTunes and Bandcamp.